This article discusses continuing education requirements for radiologic technologists working in Arkansas. 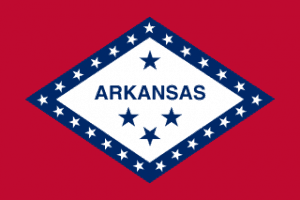 Radiologic Technologists working in Arkansas must apply for licensure with the state. Eligibility for a radiologic technologist license requires a degree from an accredited university or college and ARRT* certification. 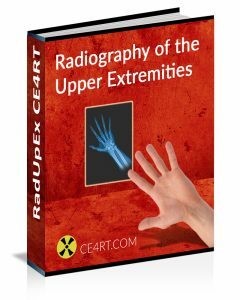 This license allows a radiologic technologist to perform a number of examinations, including CT, mammography, and bone densitometry. To maintain their state license in Arkansas, radiologic technologists are required to complete 6 continuing education (CE) credits every year. In addition, ARRT* certified technologists are required to renew their certification by completing 24 CE credits every two years and paying the applicable fees. They are also required to complete CQR every 10 years. Arkansas State CE requirements are 6 hours of continuing education activities annually for radiologic technology, mammography, nuclear medicine, radiation therapy, and limited license technologists. 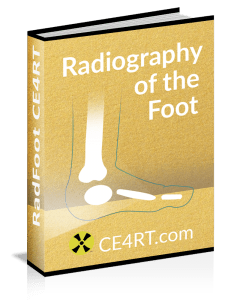 Out of these, 3 hours must be in a core area of radiologic sciences, such as radiation protection, image production, equipment operation, radiopharmaceuticals, or patient care management. The other 3 hours can be in other areas related to health care. Licensees are required to acquire the 6 CE credits in the year preceding the date of renewal. Our courses meet requirements for both Arkansas State and ARRT* CE together. The Arkansas Society of Radiologic Technologists (ArSRT) was established in 1935 to advance radiologic science in the state, enhance patient care, and maintain standards of education. The ArSRT offers CE opportunities to Arkansas X-ray techs. Technologists can choose between active, student, and associate membership. Annual membership costs $50 plus a $2 processing fee. A two-year membership costs $85. Student membership is priced at $25 annually and is open to individuals enrolled in an accredited RT program accepted by the ARRT*. Membership expires at the end of the calendar year on December 31. Members can upload CE certificates and track CE credits quickly, easily, and securely. Further information about the society’s activities and educational opportunities are available on their website.